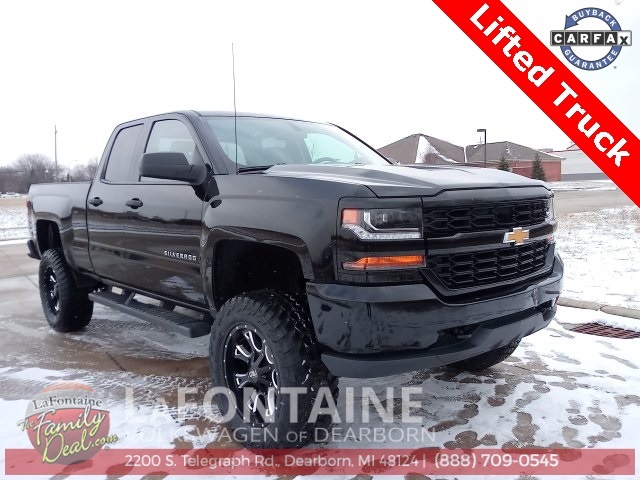 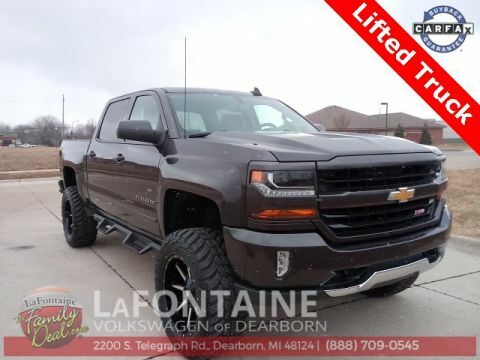 2016 Chevrolet Silverado 1500 LT Black 4WD CARFAX One-Owner. 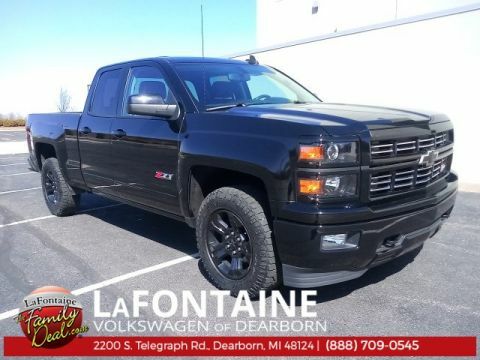 Odometer is 12364 miles below market average! 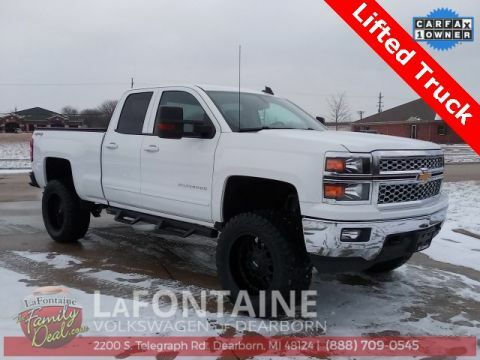 Sirius XM Satellite Radio, Heated Seats, Fully Serviced, Bluetooth / Hands free Calling, Lifted Trucks, ABS brakes, Electronic Stability Control, Front Frame-Mounted Black Recovery Hooks, Heated door mirrors, Illuminated entry, Low tire pressure warning, Traction control.